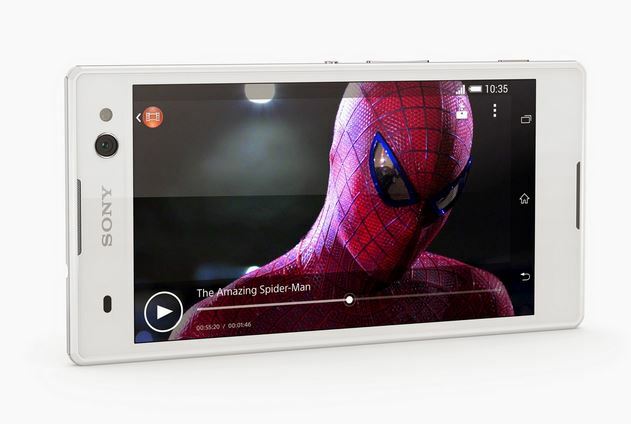 Xperia C3 also features a 5-megapixel wide-angle front cam and an 8-megapixel autofocus rear cam with LED flash. 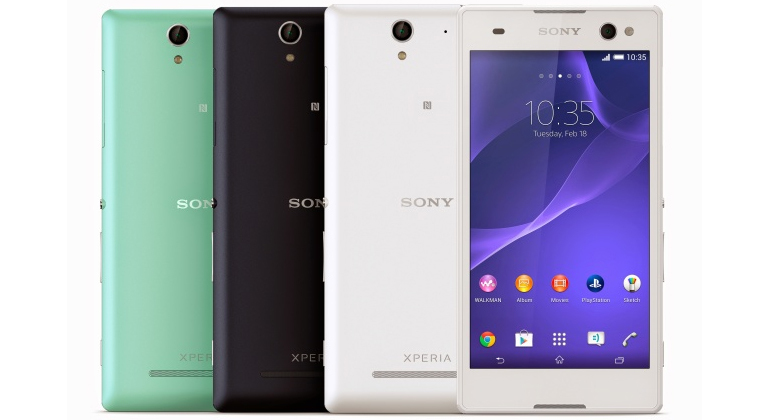 Sony is promoting the selfie trend by launching its Sony Xperia C3 and Xperia C3 Dual smartphones, which have been designed for selfie shot lovers. According to Sony, Xperia C3 is the ‘world’s best selfie smartphone’, fully-optimised for selfies with its powerful new ‘PROselfie cam’ front camera and selfie apps. The device features a 5MP wide-angle front camera with Superior Auto mode and a soft LED flash to take selfies in any light. Wide- angle view is very helpful while capturing a group selfie without unnecessary squeezing inside the image. On the software side Xperia C3 features various apps such as Superior Auto, Portrait Retouch v.2, Timeshift-burst, Picture effects, Movie Creator, Sweep Panorama and a dedicated app for Vine which lets users capture short 6-second videos and share it directly from the smartphone. The Superior Auto let you choose between 36 scenes while the Timeshift-burst captures the best image from the 31 frames taken in 2 seconds. 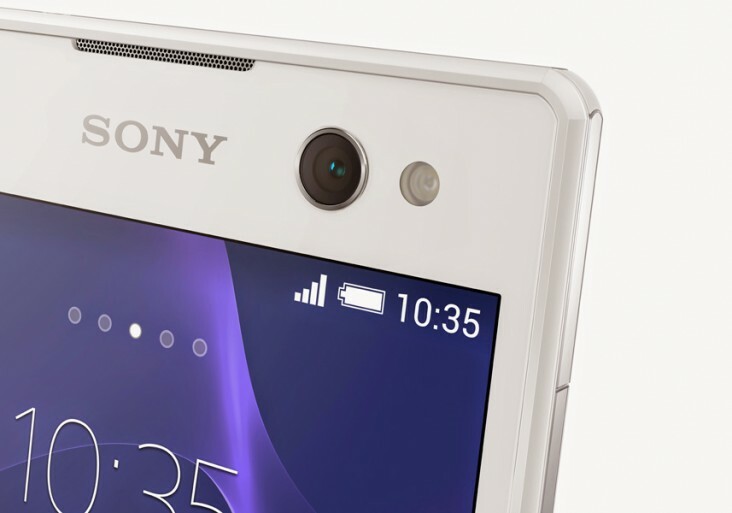 Xperia C3 also features an 8-megapixel autofocus rear camera along with LED flash. Coming to the specs, the Sony Xperia C3 sports a 5.5-inch HD (720×1280 pixel) Triluminos display supported by Bravia Engine 2 and is powered by a 1.2GHz quad-core Qualcomm Snapdragon processor coupled with Adreno 305 GPU and 1GB of RAM. The phone has 8GB of inbuilt storage which can be expanded up to 32GB via microSD. It packs a 2500mAh battery, which provides 24 hours of talk time and 1,071 hours of standby. Connectivity options include 4G LTE, Bluetooth 4.0, Wi-Fi, GPS, GLONASS, Wi-Fi, and USB charging. The device will be available in Black, White and Mint colour variants. 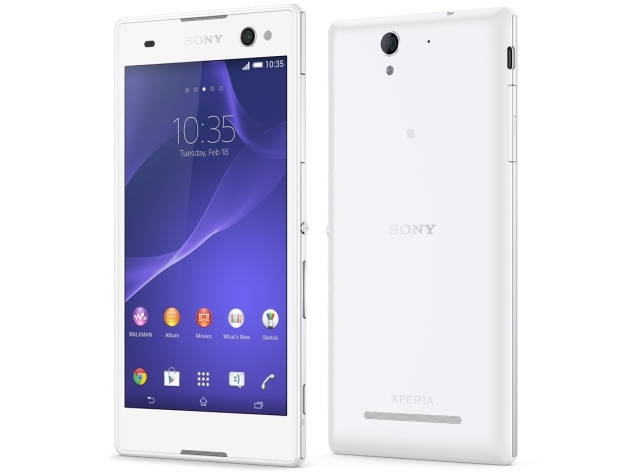 Sony Xperia C3 will be available starting in August. The pricing is yet to be announced.